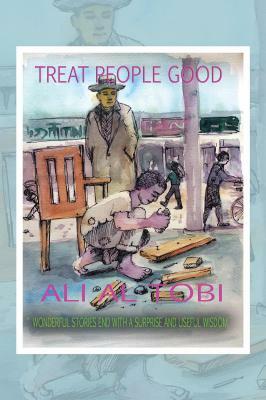 New Novel Books by Ali Al Tobi (PDO)! – The Omani Authors' Website! Site For Omani Authors, Writers, Columnists and Artists! Proud of Our Own! 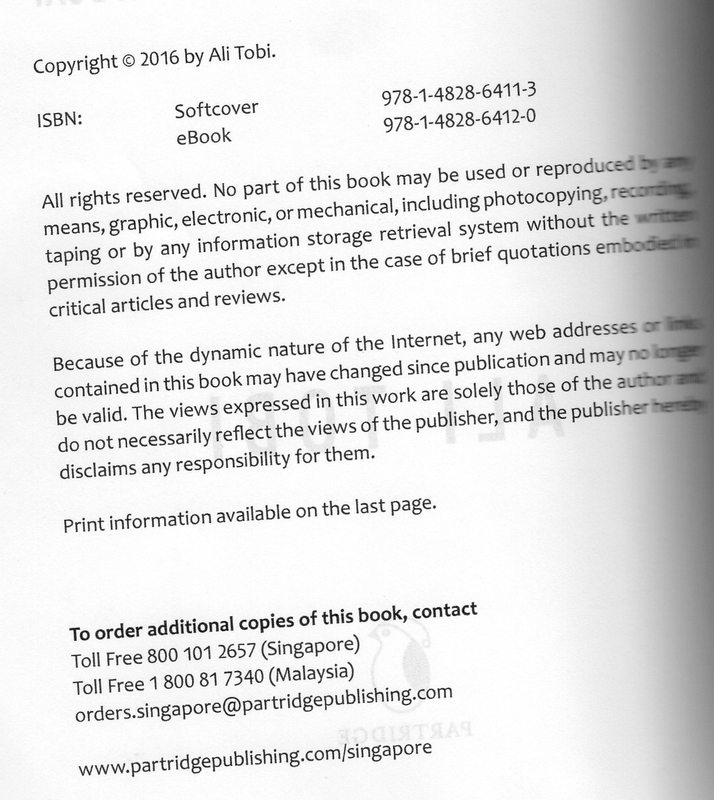 Overview – New – Ali Al Tobi’s Novels! Thank you for selecting this book. I hope you will find my short stories enjoyable, give new idea, lesson and may solve a problem. 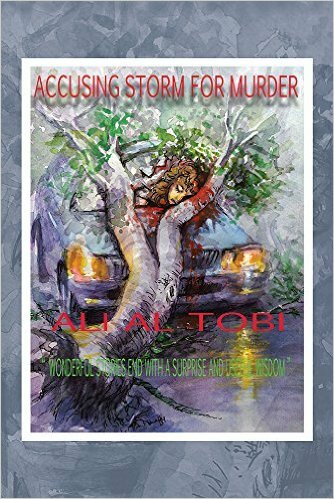 You can also read: – Accusing Storm for Murder. 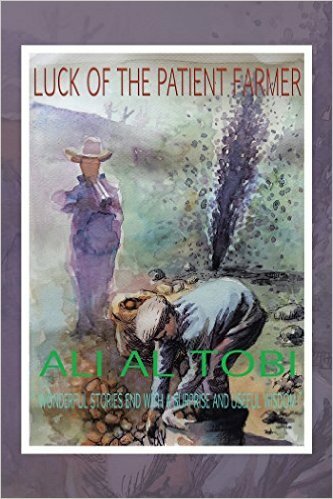 – Luck of the Patient Farmer. – Treat People Good. 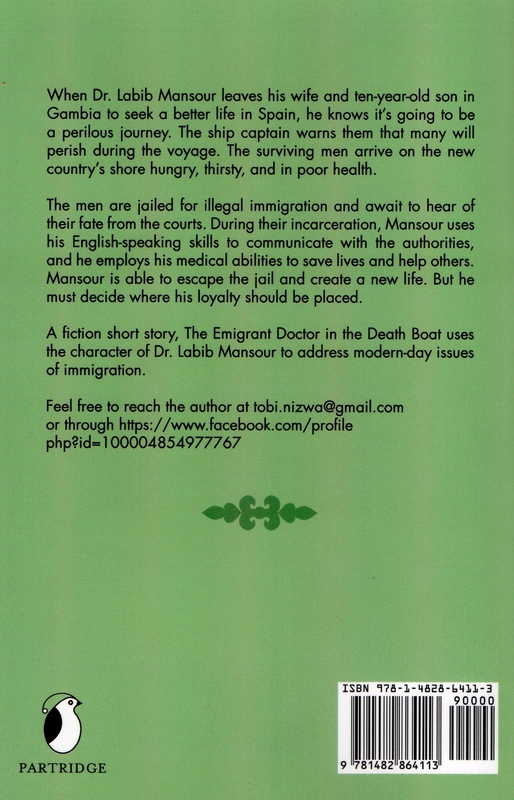 – The Emigrant Doctor in the Death Boat. Please Do Support Omani Authors & Writers! The Books are in eBooks and in Books – and all in English! 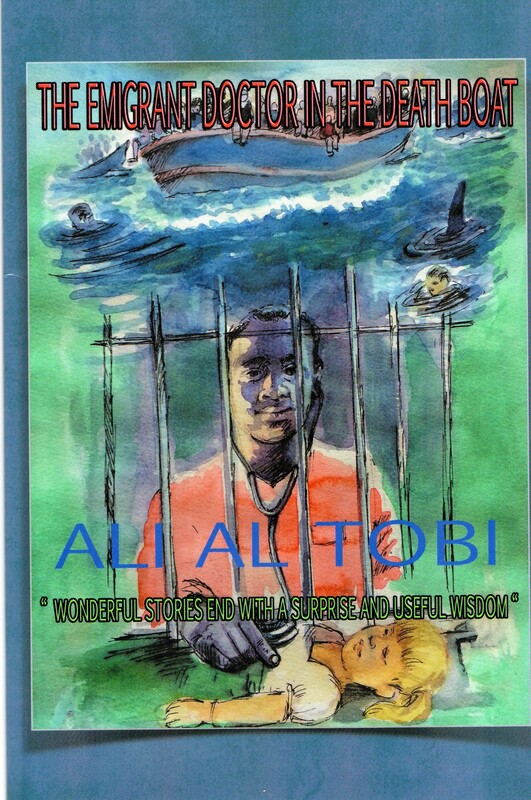 Ali Al Tobi Books, Novels by Ali Al Tobi, Novels by Ali Al Tobi!